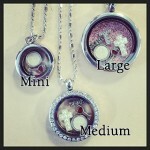 Floating Charm Lockets are like a wearable scrapbook! Put together a locket to share your story with the world. Additional backgrounds for floating charm lockets. 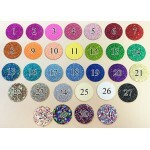 Select from one of our glitter backgrounds, pr.. 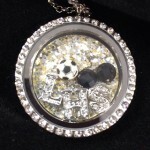 Create your own locket representing your school spirit! Great gift for graduates! Choose up to 2 .. Create your own locket representing first communion! Great gift for little girls! Choose your bac.. 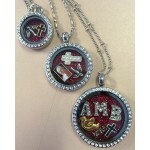 Create your own locket representing Confirmation! Choose your background, then choose from religi.. 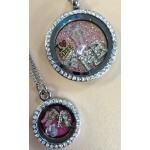 Create your own locket for your dancer! Great gift for recitals! Choose your background, then cho..